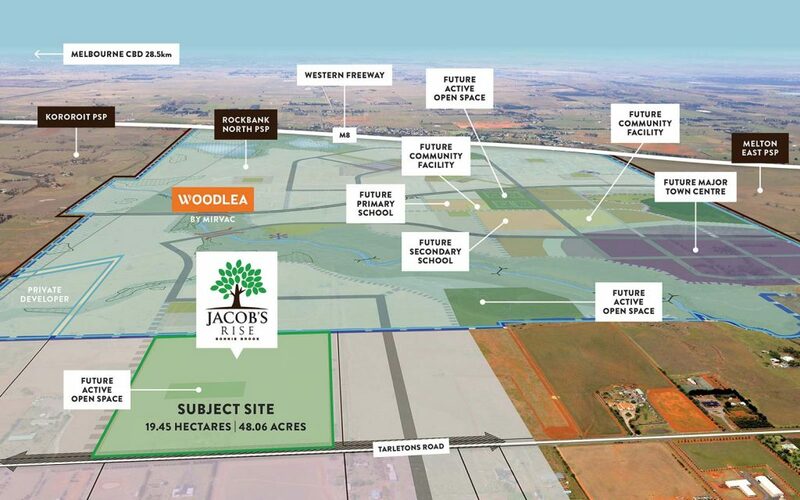 This 19.45 hectare site formed part of the Warrensbrook PSP represented a sensational opportunity to unlock future potential via the PSP planning process. 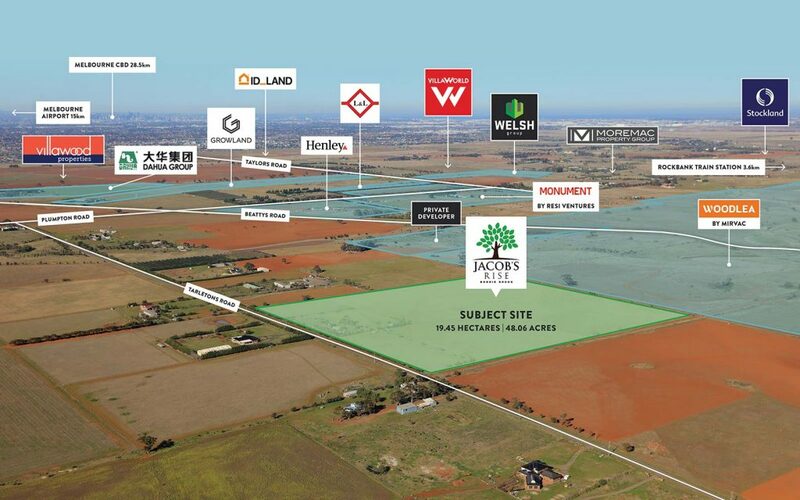 – Major Developers in the area include: Dahua, Villawood, Resi Ventures, ID Land, Growland, Stockland, Welsh Group and more. With close access to the Melton Highway, Western Freeway and Rockbank train station, this property has fantastic connectivity to the Melbourne CBD, which is only 28 kilometres away. Please contact Trent Malcomson for more details.